Excellent Team：Top research and development design team with specializzed trainning by Euramerican enterprise with years of experience. 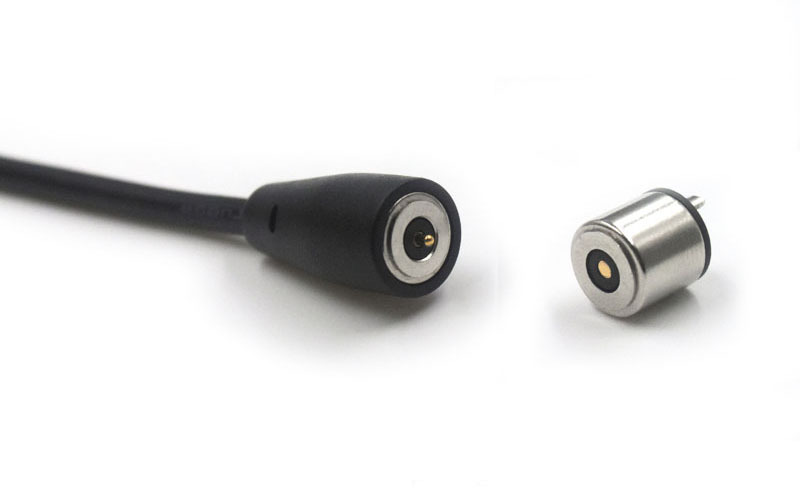 Excellent Technology: CLE is the leading company to develop the high current magnetic pogo pin in the world. Improved technology, reach the large current transmission. 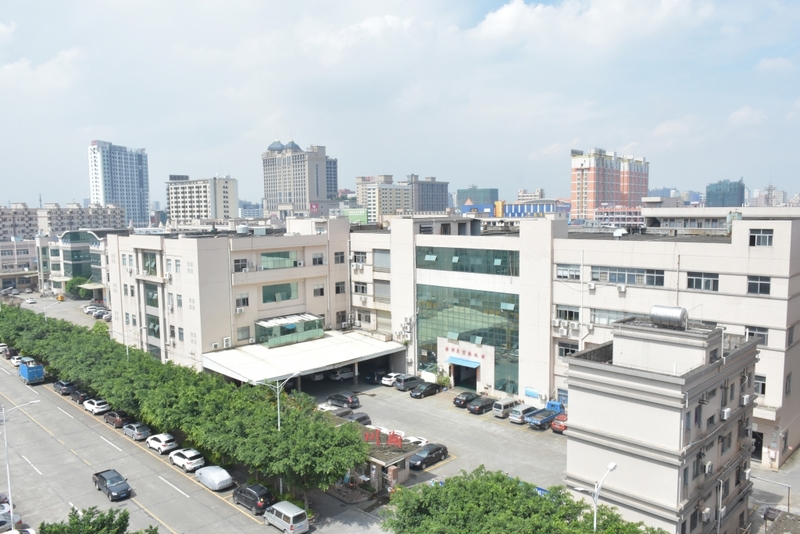 Patent Certification: CLE obtain more than 8 item patent cetificate about magnetic connectors. 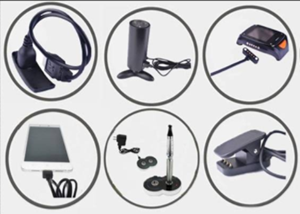 Product Quality Warranty: Zero defect “quality with a sound control system”. 100% automation inspection, prevent unqualified products from entering next process. 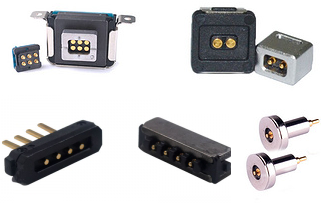 Independent Research and Development Capacity: CLE has more then 60 kinds of magnetic connector solutions with independent research and development. We can also provide differnent inner structure with waterproof function and any technical support.